Perfect for supporting any slider next to the ground. 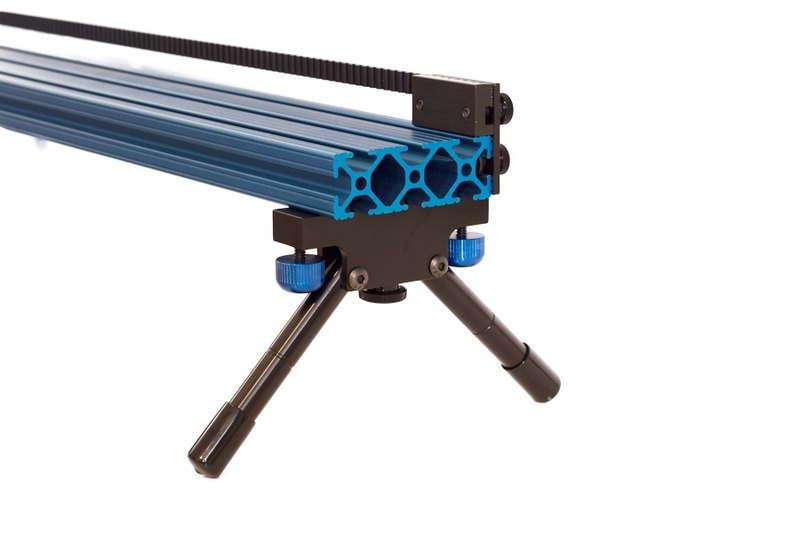 The Bi-Pod is a lightweight and compact set of legs for your Stage Zero or Stage One Dolly, weighing in at just 4 ounces, it packs a sturdy punch for your low shots. 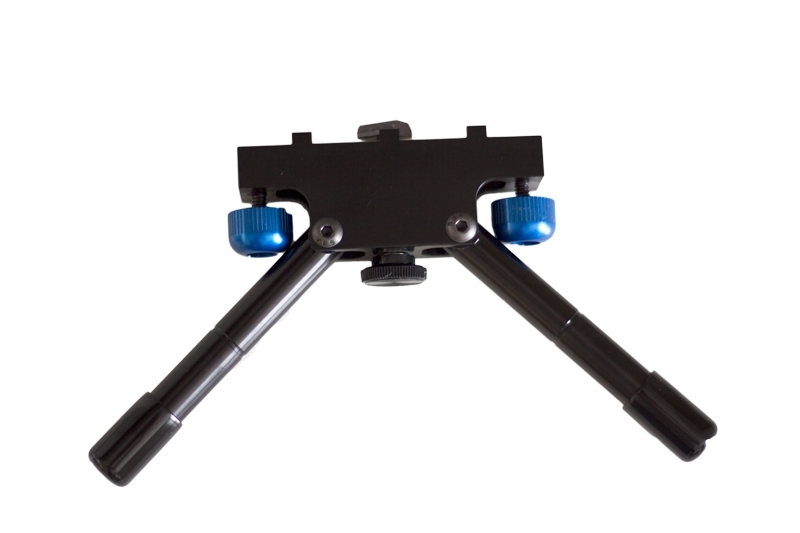 This package includes a set of two Bi-pod mini legs, ready to run.